In a city like Gorakhpur there is no dearth of caterers. Whatever be the occasion they are well-equipped as much as they are happy to provide their services. Besides catering to delicacies that fondle one's taste buds, one can easily find caterers that fit their budget for individual needs or even corporate events. 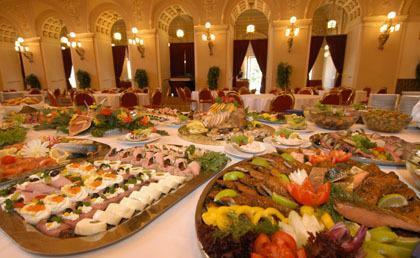 Listed below are some of the city's top caterers and their contact details.